"Alexa, play Classical M P R."
Be sure to enunciate each initial. "OK, Google, play Classical M P R."
"Hey, Google, play Classical M P R."
Again, be sure to enunciate each initial. To get enhanced functionality on Amazon Echo, enable the Classical MPR Alexa Skill. Once enabled, you can stream Classical MPR, find out details about the classical work that's playing and who is the on-air host. • Stream: "Alexa, play Classical MPR." • Name of work: "Alexa, ask Classical MPR what song this is." • Host: "Alexa, ask Classical MPR who's this host." Review: If you enjoy the Classical MPR skill, please write a review. Enable the YourClassical skill, which is our 24/7 classical music service, also known as YourClassical Radio. Once enabled, you can stream all sorts of classical music and find out details about the work that's playing. • Stream: "Alexa, play YourClassical." • Name of work: "Alexa, ask YourClassical what's playing," or "Alexa, ask YourClassical what piece this is." Review: If you enjoy the YourClassical skill, please write a review. Enable the YourClassical Choral Stream. Once enabled, you can stream choral music and find out details about the choral work that's playing. • Stream: "Alexa, play YourClassical Choral." • Name of work: "Alexa, ask YourClassical Choral what's playing," or "Alexa, ask YourClassical Choral what piece this is." Review: If you enjoy the YourClassical Choral skill, please write a review. Enable the YourClassical Favorites Stream. Once enabled, you can stream time-tested, favorite classical music and find out details about the work that's playing. • Stream: "Alexa, play YourClassical Favorites." • Name of work: "Alexa, ask YourClassical Favorites what's playing," or "Alexa, ask YourClassical Favorites what piece this is." Review: If you enjoy the YourClassical Favorites Stream skill, please write a review. Enable the YourClassical Relax Stream. Once enabled, you can stream relaxing classical music and find out details about the work that's playing. • Stream: "Alexa, play YourClassical Relax." 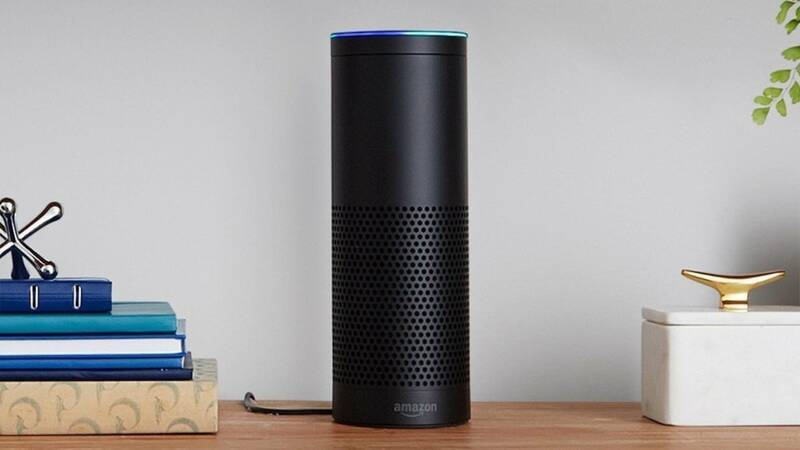 • Name of work: "Alexa, ask YourClassical Relax what piece this is," or "Alexa, ask YourClassical Relax what's playing." Review: If you enjoy the YourClassical Relax Stream skill, please write a review. Enable the YourClassical Extra Eclectic Stream. Once enabled, you will be able to stream something new and different in the classical music world and find out details about the work that's playing. • Stream: "Alexa, play Extra Eclectic." • Name of work: "Alexa, ask Extra Eclectic what's playing," or "Alexa, ask Extra Eclectic what piece this is." Review: If you enjoy the YourClassical Extra Eclectic Streams skill, please write a review. Enable the YourClassical Lullabies Stream. Once enabled, you will be able to stream lullabies for your little ones  or you  and find out details about the lullaby that's playing. • Stream: "Alexa, play YourClassical Lullabies." • Name of work: "Alexa, ask YourClassical Lullabies what's playing," or "Alexa, ask YourClassical Lullabies what piece this is." Review: If you enjoy the YourClassical Lullabies skill, please write a review. If you have feedback on how we can improve our skills or have technical issues, please fill out our Contact Form or email us directly.